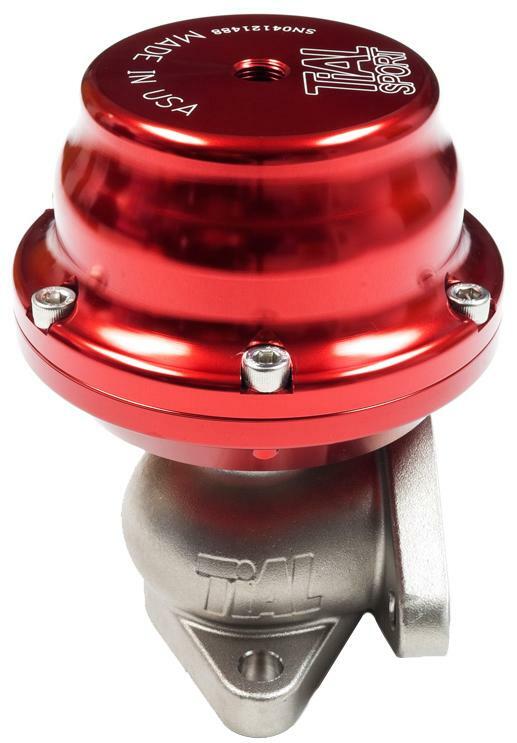 TiAL Wastegate - F38 UNIVERSAL - Pann Auto Performance - San Diego largest aftermarket automotive performance parts - What do you drive? 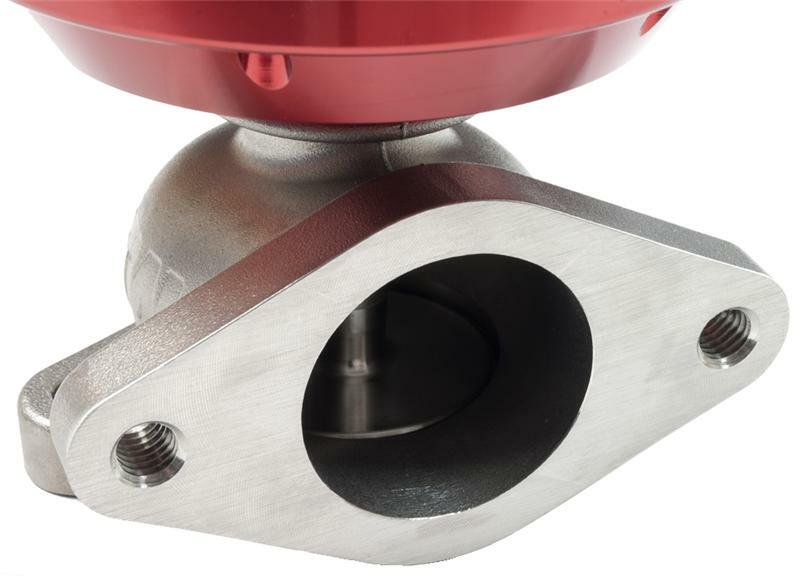 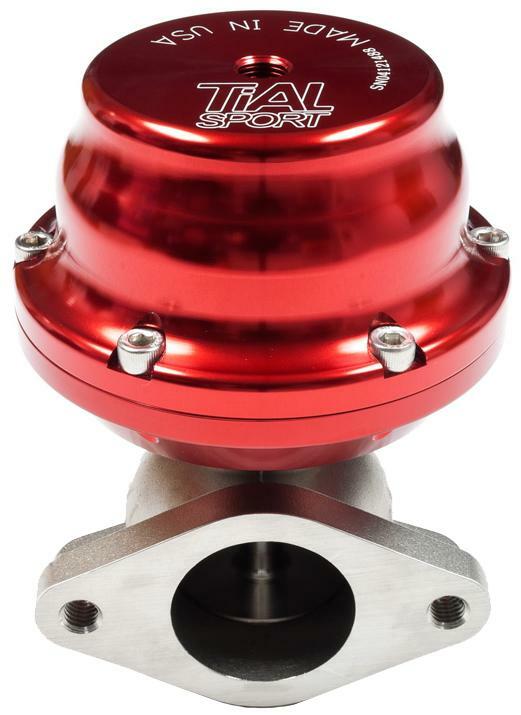 The TiAL F38 is the classic 2 bolt flange wastegate. 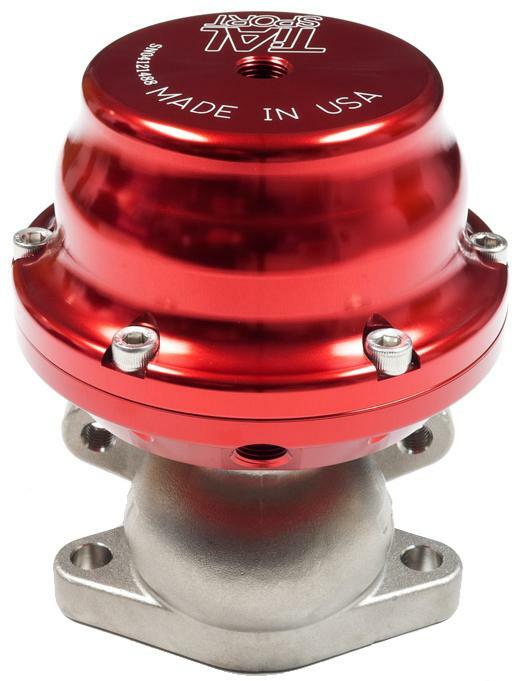 We first produced the F38 back in 2001 and it’s still going strong today. This wastegate has a 38mm valve – same as the MV-S, and its body is about an inch taller.